Forest Green Homes is a developer that has been working in the Greater Toronto Area since the 1950’s when they were founded by Sam Frustaglio. Today they are led by Sam’s two sons, Michael and Louis. In this time they’ve worked together to build over 2,500 homes in some of the GTA’s best neighbourhoods. They’ve built homes in Toronto, Newmarket, Burlington, Woodbridge, Vaughan, Mississauga, and Barrie. 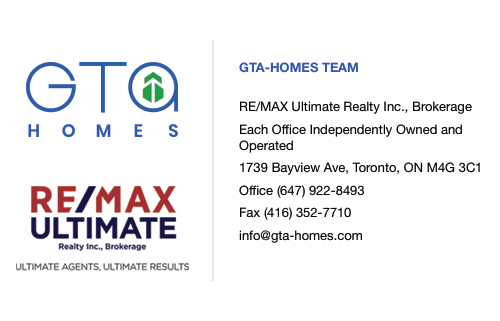 Their adherence to quality building and family values has cemented their position in the Toronto real estate market. This developer focuses on building small communities with a commitment to insight and understanding. They aim to design for value, and they accomplish this with detailed architecture and flexible interiors. Condo buyers are able to customize their homes with complete access to a professional designer. Their communities each feature on-site management, so homeowners will always feel secure in knowing that any problem will be taken care of. This developer believes in building homes for the future of tomorrow. This developer stays true to this philosophy - and their name - by building homes with the environment in mind. Every community they develop is built with its natural surroundings in mind. 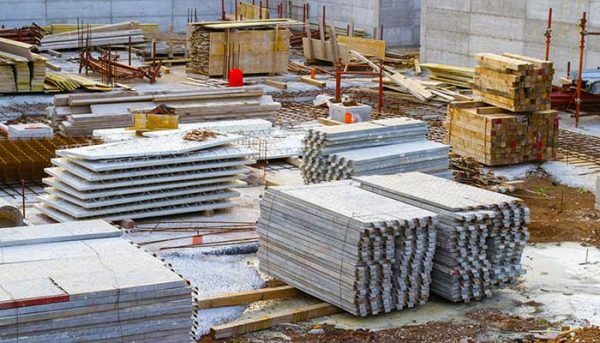 They try to protect these surroundings by using green tools and practices, as well as implementing environmentally friendly building materials and unit features. They also promote a green lifestyle by having the environment be a consistent theme in their regularly updated blog. The Ville Condos in the Streetsville neighbourhood are surrounded by nature while also enjoying the convenience of close proximity to modern amenities. Ville offers a pocket of urban living nestled amongst a ravine and townhouses, and homeowners enjoy excellent transit, as the GO station is within walking distance - offering a direct line to downtown Toronto. Forest Green Homes builds their condos as if they were going to live in them, this means that you can always expect preeminent construction and service from this developer. Their fixation on luxury and attention to detail has made them one of the most competitive real estate developers for over 60 years and they have no plans on slowing down. They aim to continue building superior homes in Toronto’s best neighbourhoods. This is a community of luxury townhomes built in Newmarket, Ontario. Residents here enjoy a higher standard of living as they have access to parks, walking trails, community centres, golf courses and a thriving downtown complete with shops and restaurants. This community is located on the site of the old Newmarket High School and it was completed in 2008. 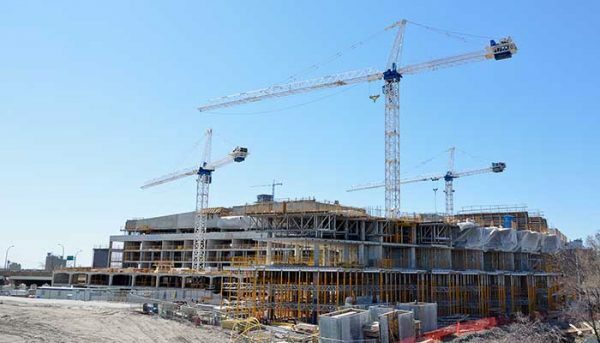 This development spans 40 acres across one of Mississauga’s most enviable communities. This project comprises of almost 200 traditional and semi-detached homes and has easy access to amenities, school and several highways as it’s close to the 401, 403, and the 407. The second phase of this development was completed in 2008 and it is located in the west end of Mississauga. 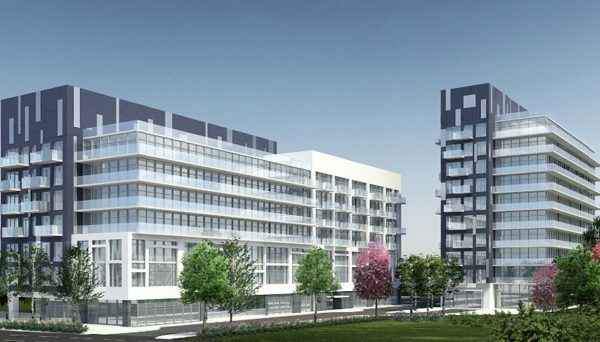 This series on townhomes offers 157 units in Toronto. It is close to the subway, so you will always have easy access to downtown Toronto. It is located along Lawrence Avenue West and its second phase was completed in 2007. This development features the best of urban living combined with small-town charm in the heavily-sought-after neighbourhood of Streetsville in Mississauga. These modern mid-rise buildings are built in close proximity to the GO Transit system and regional bus networks, making commuting a breeze.. Bordered on one side by a beautiful ravine and on the other by enviable amenities, the Ville Condos offer the the best of quaint country living and modern convenience. Its first phase was completed in 2015 and it is located on Tannery Street. This is a townhome and condominium development in Newmarket. It features luxury condos and townhomes, so it serves a wide-range of residents, including young families. It is close to parks and ravines, so you can always take a step out of modern life to enjoy nature on a beautiful day. This development is located along Gorham Street and features over 500 units.